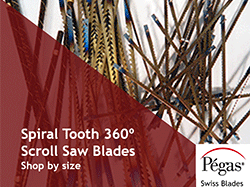 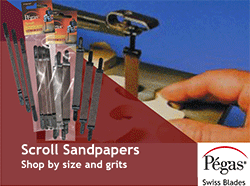 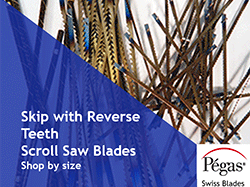 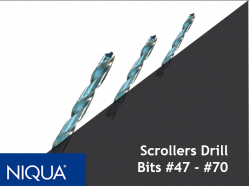 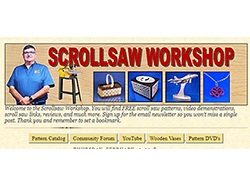 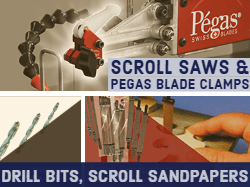 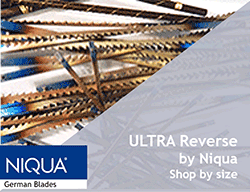 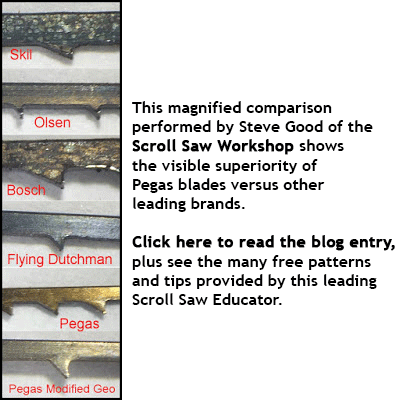 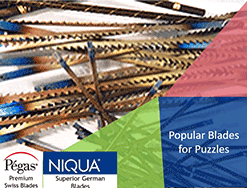 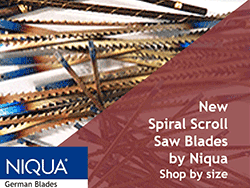 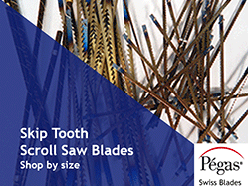 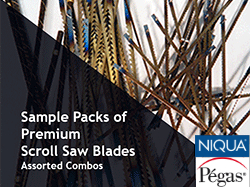 Buying Better Scroll Saw Blades Saves You Money - And Makes Scrolling More Fun! 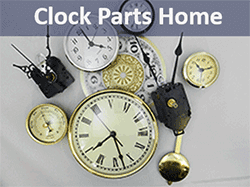 Check back monthly for our newest products! 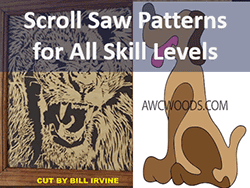 Here's some Scroll Saw Project Ideas on Facebook & YouTube!